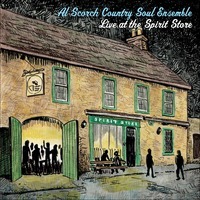 Gray Sky is ecstatic to announce its newest release, Live the Spirit Store from the Al Scorch Country Soul Ensemble. This great record, which documents a live show in Ireland's Spirit Store, was released on May 13, 2015. Grafting literate, character-driven songs and Mid-American roots onto a post-punk DIY sensibility, Chicago-based songwriter, performer and instrumentalist Al Scorch is at the forefront of a bold musical frontier. A songwriter, vocalist, claw-hammer banjoist and rambunctious force of nature, Scorch –– solo and with his shifting collective of musicians –– regales audiences across the U.S., the UK and Ireland, “…breathing fire and brimstone,” as Alan Harrison, No Depression testifies. 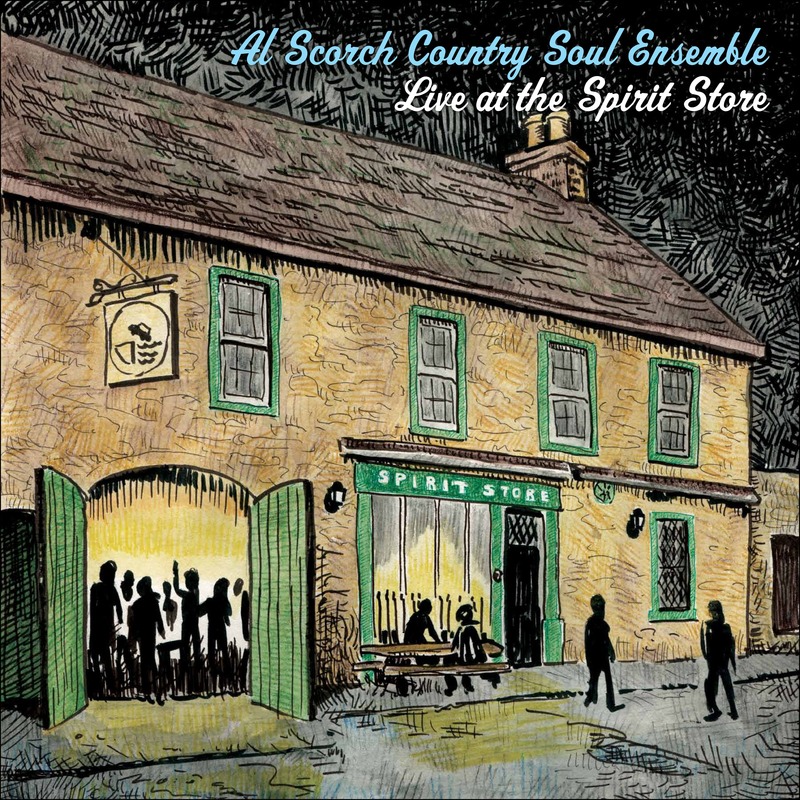 This record captures Al Scorch and the Al Scorch Country Soul Ensemble at their very best: live, sweaty, raucous and real. LIMITED EDITION OF 500 BLUE VINYL 180 GRAM LPS.